For Boat Owners free 24 hour mooring is available downstream of Goring Lock along the towpath. Alternative mooring nearby. See The River Thames page under Information for more details. 14 seater minibus service running at regular intervals on six days a week, linking Goring Railway Station and Wallingford Market Place. 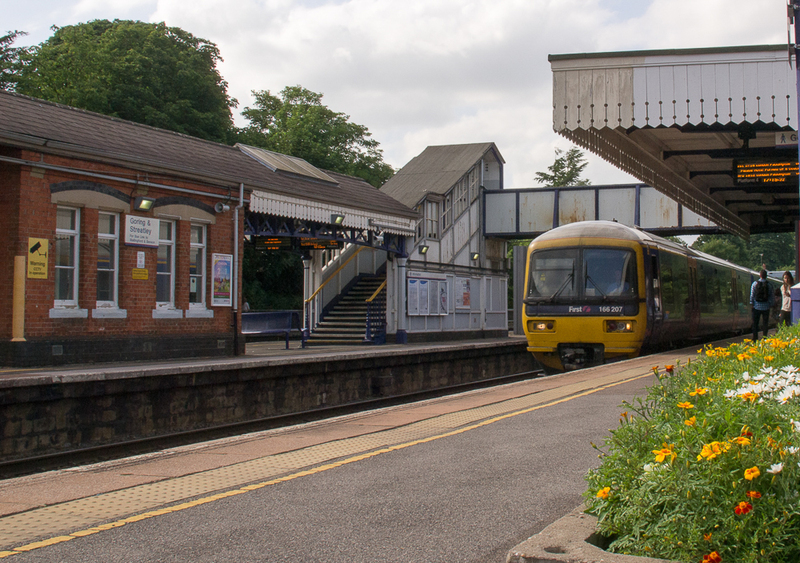 The service runs via Cleeve, South Stoke and North Stoke, and on the return journey passes Wallingford Hospital and runs through Goring Village Centre. 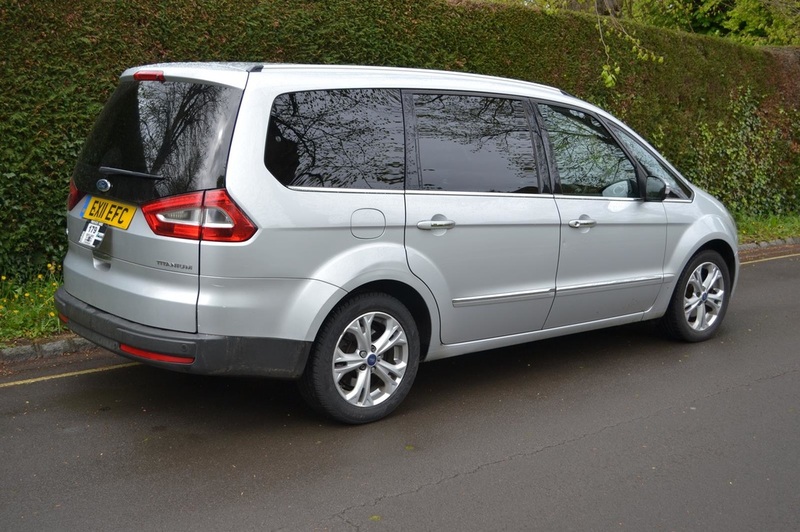 Also providing a schooldays service to and from Wallingford School. 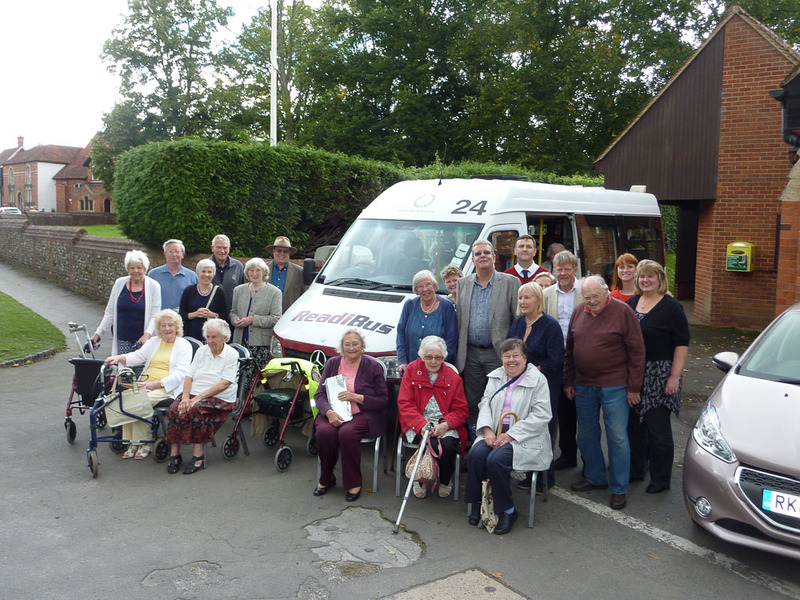 Going Forward Buses is a not-for-profit company, based in Goring, set up to operate the local bus service for the benefit of the community. Bus times are advertised at the stops in the village, and timetables are available from the bus, the railway station, library and Community Centre and also the Tourist Information Centre in Wallingford. 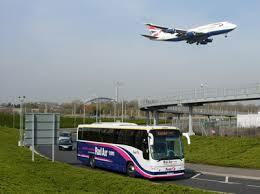 The website has latest news, details of services including the timetables, special offers and contact details. Concessionary Passes are valid on all journeys after 09.00. The ReadiBus service runs from Goring on every 2nd & 4th Thursday each month with extra journeys in November & December. The bus can take up to 11 people with restricted mobility into Reading Town Centre for about 3 hours there. The bus collects passengers from home in the morning and stops and picks up outside John Lewis in Reading's Broad Street. It is intended for people who would not be able to make the journey by other means for reasons of restricted mobility. 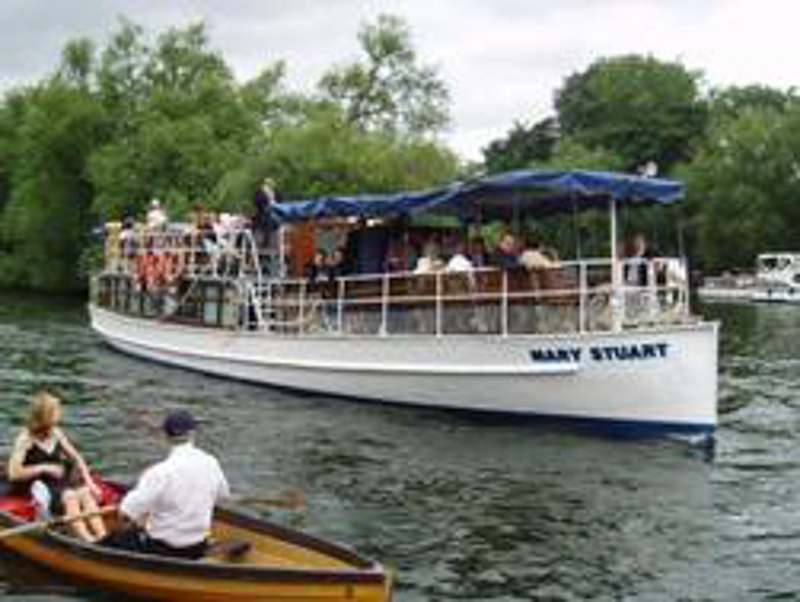 Bus passes are accepted and the service is supported by Goring-on-Thames Parish Council and Mobility Issues Group for Goring & Streatley (MIGGS).